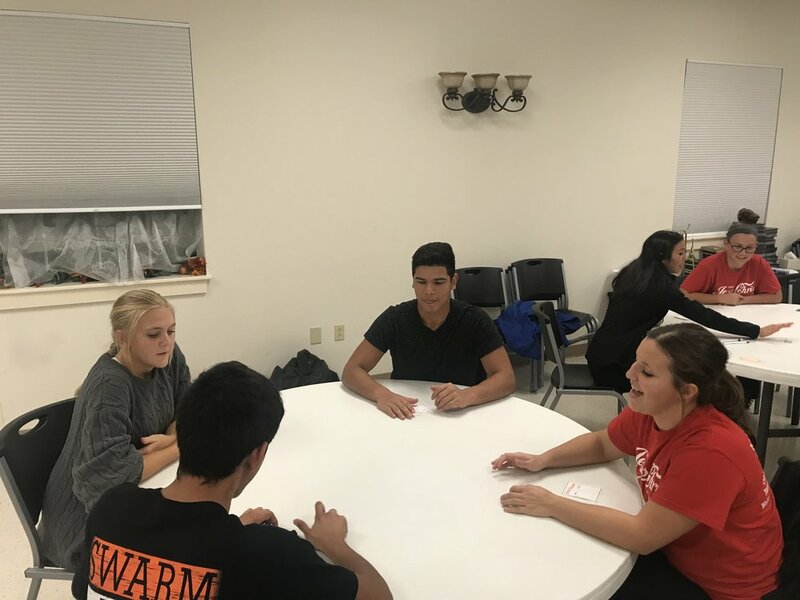 The Senior High Youth Group joined with the Fellowship of Christian Athletes for their Holiday Party. 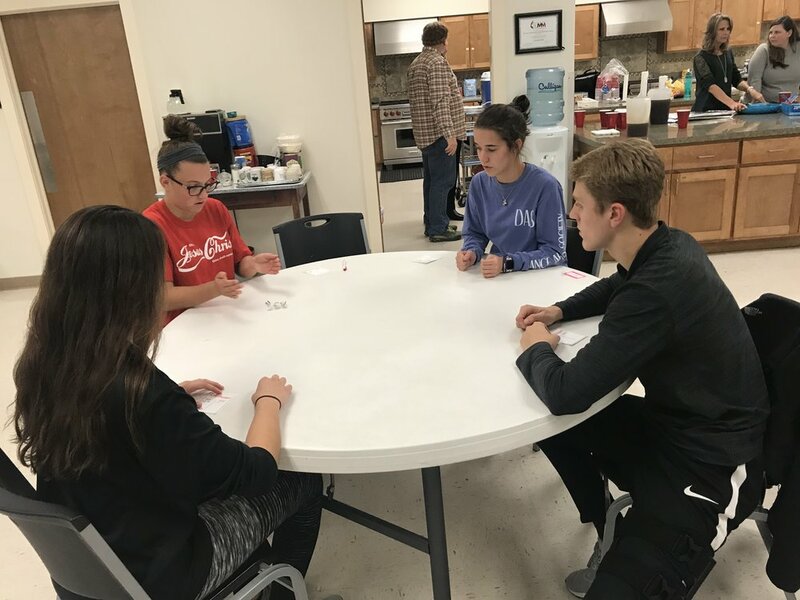 Enchiladas and Bunco was a winning combination. 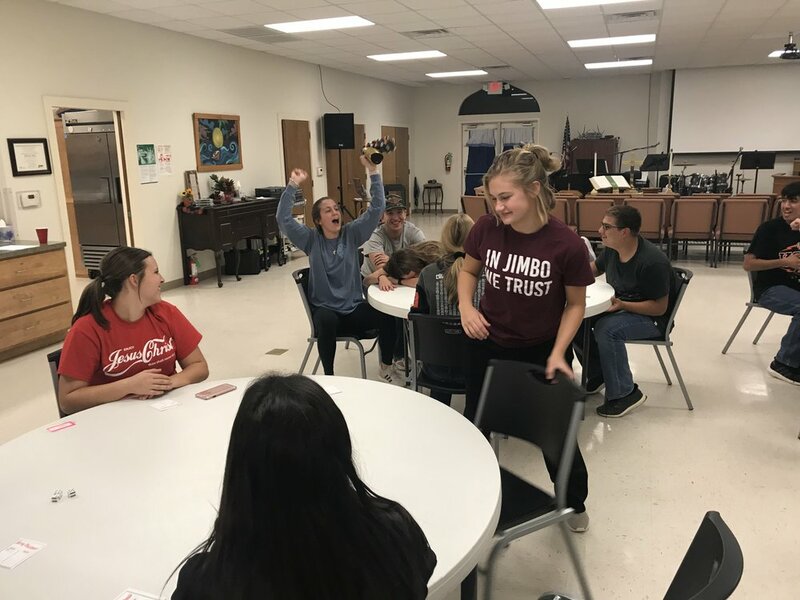 There is nothing quite like watching a bunch of high schoolers fighting over dice at church! Everyone had a fantastic time! Special thanks to David and Sharon Purser and Melanie and Scott Mathis for coordinating all the fun.